Does a destination exist if it’s not on Google Street View? The Faroe Islands was one of only a few destinations in the world not to appear on Google Street View. MGA Media Group’s PR campaign was designed to generate widespread media coverage in the U.S. of the Sheep View 360 Campaign and make it viral, thereby encouraging Google Street View to include the islands. The agency focused on major media outlets to generate maximum exposure during the one-month campaign. 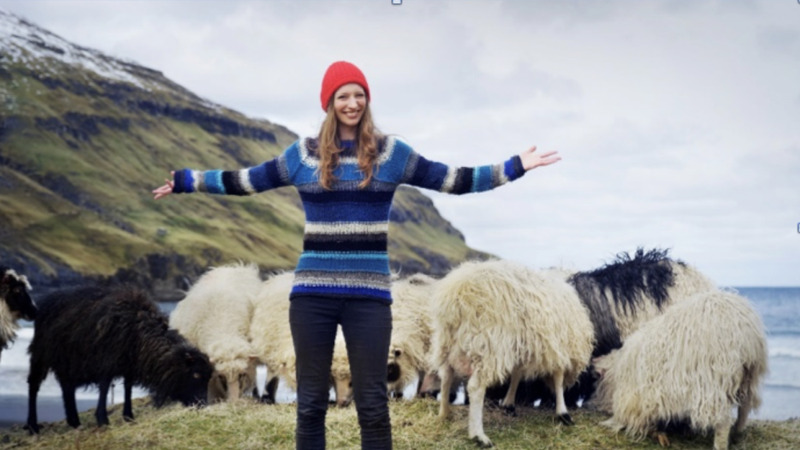 In one month, MGA Media Group placed Faroe Island Sheep View stories on NPR, CNN, WNBC-TV, NBC News online, Fox Business, Conde Nast Traveler, Yahoo, Smithsonian and Time Warner Cable News, as well as an 18-minute live Facebook Feed on The Weather Channel, and more. The campaign generated 8.3 million broadcast viewers and 620 million UVM and put the destination on the map.